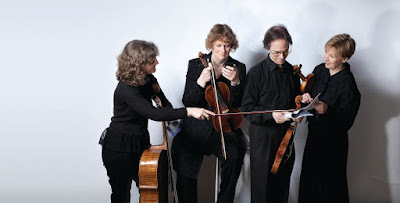 The Revolutionary Drawing Room performs late 18th- and 19th-century repertoire with a sound derived from the gut strings used on the instruments. This was a period of significant change and the forging of new styles, forms and tastes both in the music and in the instruments used. 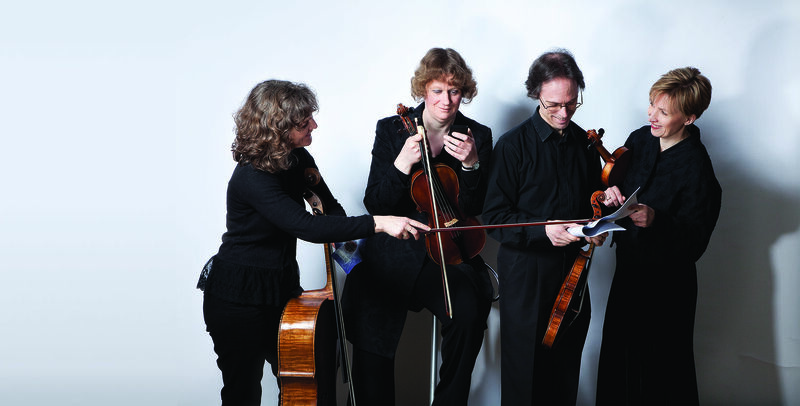 So the as well as using original bows, or modern copies, and the group often employ more than one in a concert depending on the range of repertoire. They also enjoy talking to our audiences, explaining the background of the works we are playing and our choices of equipment and playing styles. Full details of the Beethoven cycle from the quartet's website.